Renovated penthouse unit in desirable Star of Kitsilano on W. 4th, will not disappoint. This large 1bed/1bath/685sqft south facing home on quiet side of building with treed outlook offers fresh paint, new engineered floors throughout, newlight fixtures, great in-suite storage and laundry, open layout, & cozy gas fireplace. Enjoy the covered balcony year-round. The large master bedroom features vaulted ceilings with fan, excellent closet space & expansive windows providing abundant light. 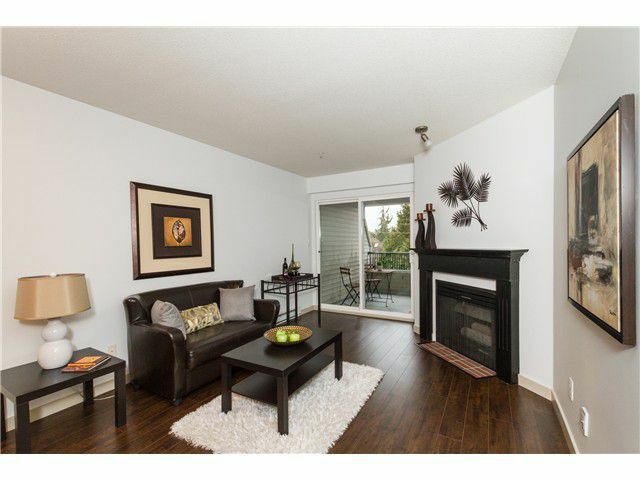 Close to UBC, transit, plenty of shopping, restaurants & recreation; the location cannot be beat! One secured private underground parking stall included. Bonus: common roof top deck with water views. Don't miss this one. Act Now!